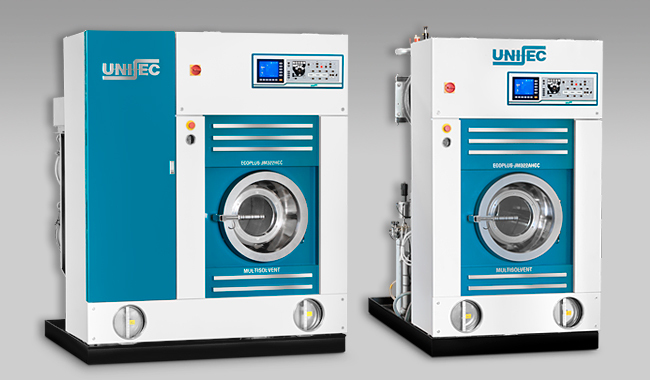 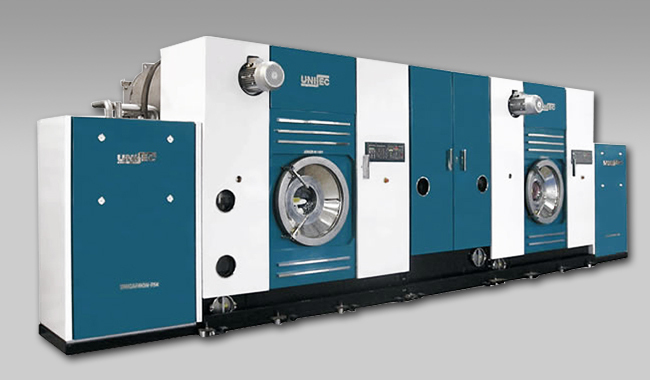 We produce a wide range of machinery for nearly all of the solvents used in the dry cleaning. 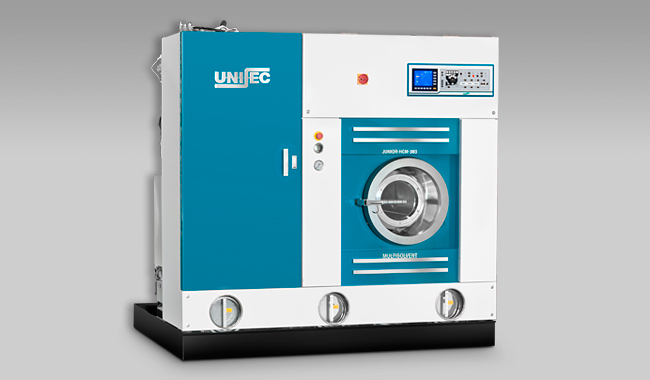 With capacities from 8 to 140 kg. 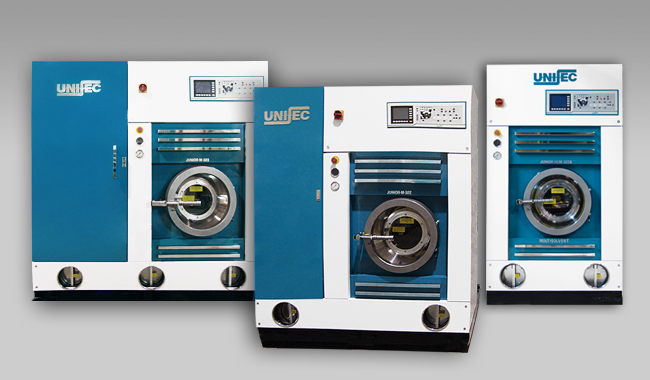 Our machines incorporate a maximum equipment and the stainless steel as guarantee of durability.